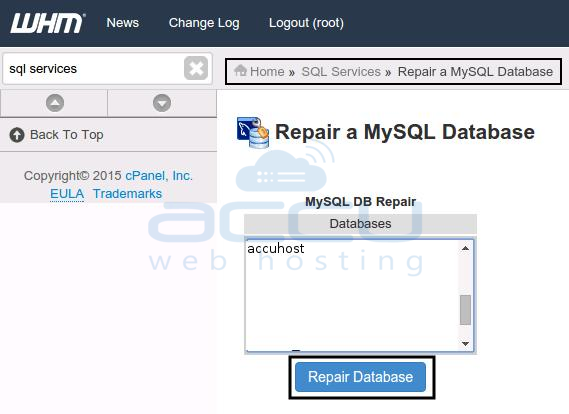 This article describes how to repair MySQL database using cPanel, WHM and phpMyAdmin. 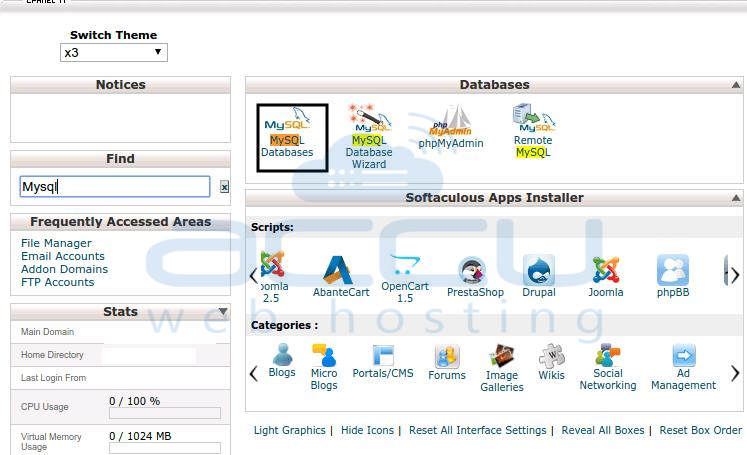 Under Databases section of cPanel, click on MySQL Databases. 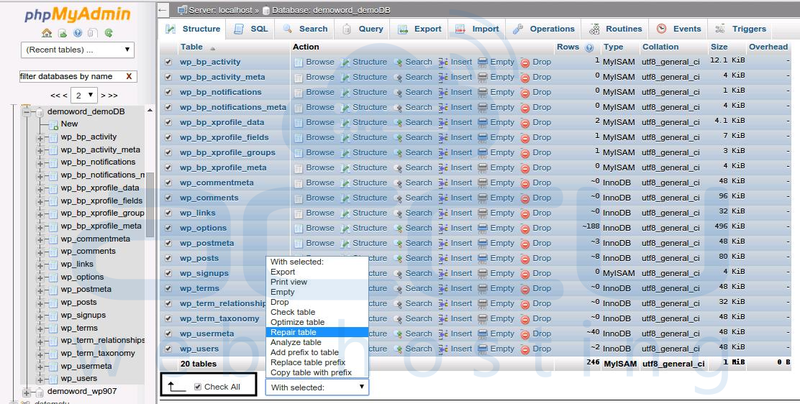 Under Modify Databases section, select the database from Repair a Database drop down and click on Repair the Database button. 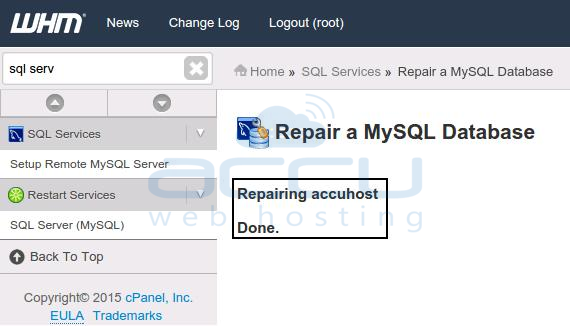 Under SQL Services section, select Repair a MySQL database option. 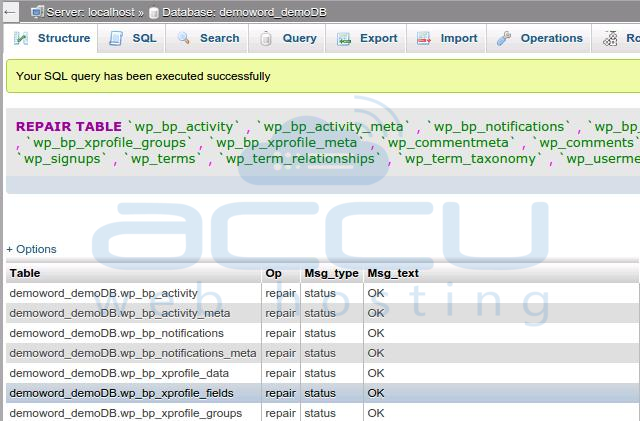 Select the database you wish to repair from the list of all databases and click on Repair Database button. 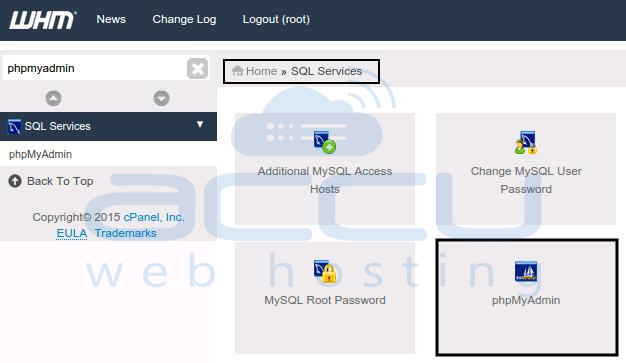 If you have access to cPanel, follow below mentioned steps to repair MySQL database. 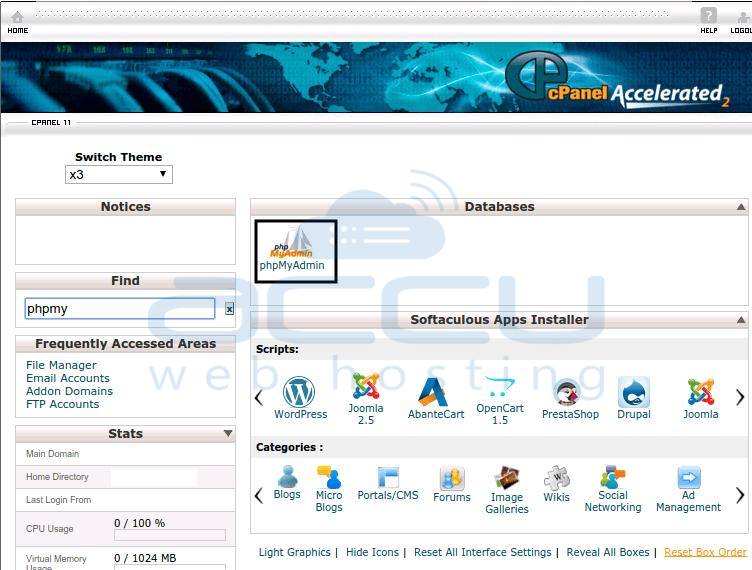 Under Databases section of the cPanel, click on phpMyAdmin. This will open phpMyAdmin administration page in new window. At left pane, click on database you wish to repair. 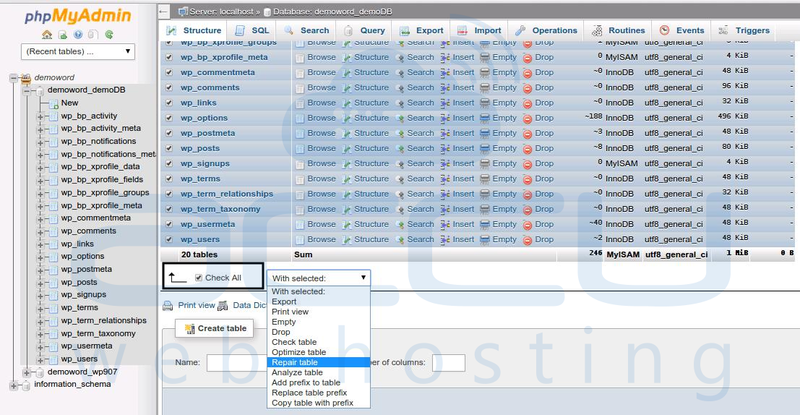 At right pane, select check boxes of the database table. If you want to repair all tables, select check all option. In the With selected list box, select Repair table. 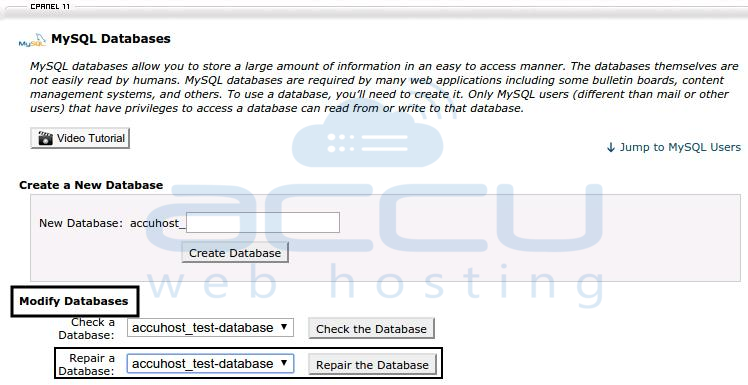 If you have access to WHM, follow below mentioned steps to repair MySQL database. Under SQL Services section of the WHM, click on phpMyAdmin. This will open phpMyAdmin administration page in new window. At left pane, select and click on database you wish to repair. How to Transfer Files Between Remote Systems?